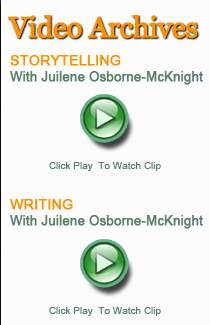 "Osborne-McKnight evokes the transcendence of space and time. 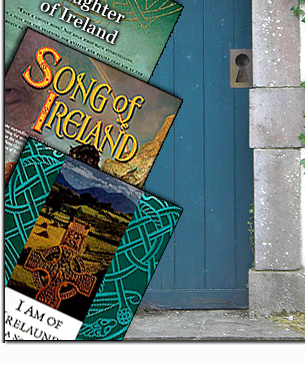 This is a fascinating take on Irish history." 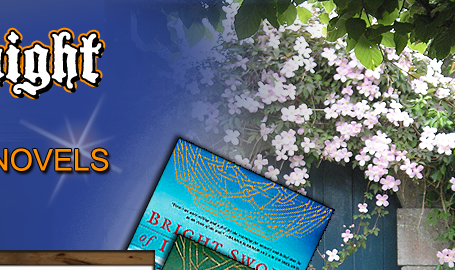 "Skillfully interweaving documented history with Celtic myths and legends, Osborne-McKnight has spun a spellbinding fable of love and loyalty in the land of poets and kings." 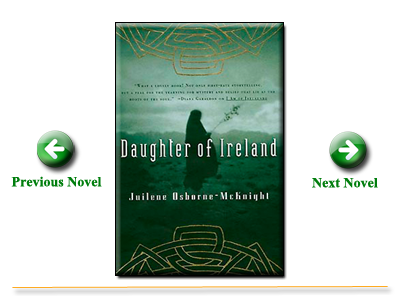 "Osborne-McKnight's love of Irish history shines through this mystical tale of a druid priestess destined to play a significant role in the reign of Cormac mac Art, venerated king of Ireland credited with first introducing Christianity to his island nation....Skillfully interweaving documented history with Celtic myths and legends, Osborne-McKnight has spun a spellbinding fable of love and loyalty in the land of poets and kings." In the deep darkness of her hood, Aislinn gave a small, satisfied smile. She fingered the leather pouch tied to the belt at her waist, then threw back her hood, lifted the thick length of her black hair free. She smiled at the young champion. "The druids will salute a man of battle." She raised her wine goblet to him. All the men drank again, Brennus more deeply than the rest. He fixed his eyes on the druidess, on her pale, clear skin, on the curve of breast which lifted beneath the robe when she raised her goblet. He set his tankard beside him in the dirt. He did not notice the small movement of Aislinn's free hand over the surface of the cup.